Client PNB Merdeka Sdn. Bhd. The PNB 118 is a 118-storey tower of 400,000 sqm of residential, hotel and commercial space. In 2016, after the completion of the study for the West Podium, Systematica is appointed to assess the mobility patterns of East Mall, with peculiar regard to the internal circulation within the shopping centre and the connection with Merdeka MRT station, opened in June 2017. 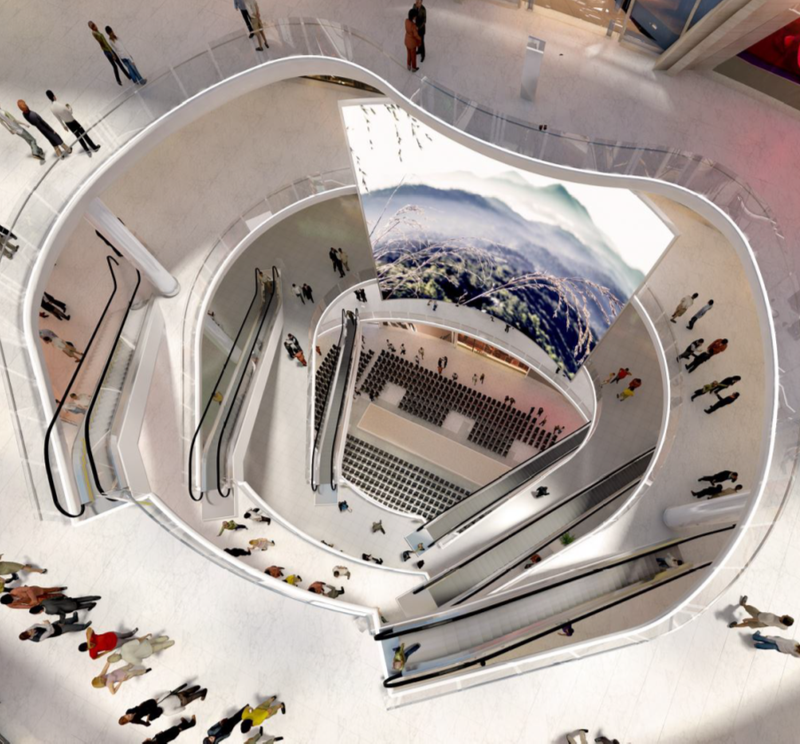 The study of the pedestrian movements within the mall focuses mainly on the vertical circulation system composed by 3 groups of escalators and 4 elevator cores. The main purpose of the analyses is the assessment of qualitative and quantitative achievements ensured by adding or modifying the VT system envisaged. Outcomes arise from a comprehensive analytical framework implying the construction of a gravity model feeding the dynamic simulations of pedestrian movements together with the disclosure of measurable spatial features (such as integration, dispersion and metric step). Thus, estimations of the reduction in total generalized trip cost, traffic redistribution, escalators catchment area and storefront visibility are recorded. 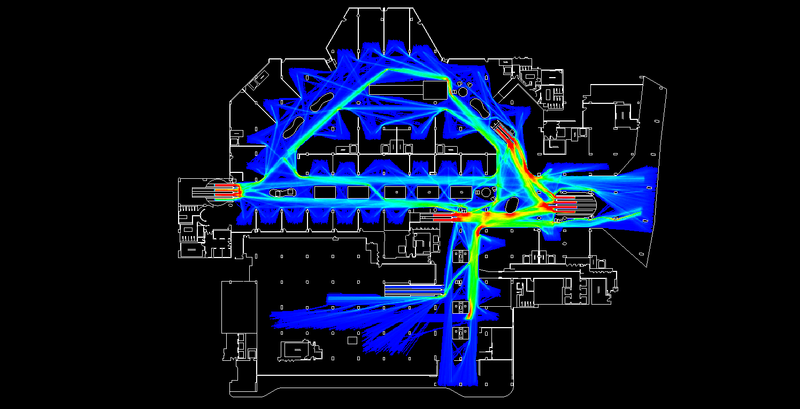 Legion Spaceworks®, Elevate 8, Cube, GIS and Space Syntax software are some of the advanced analytical tools and modelling software used during the study. Furthermore, the study of the vertical connection between the mall and the MRT line led to identify the main weaknesses of the system thus envisaging two alternative scenarios, verified through dynamic simulations during different peak hours: weekday AM, weekend PM and after-hour (stadium discharging scenario). Vertical Transportation System is assessed from both qualitative and quantitative standpoint, to ensure the its overall effectiveness and the successful impact of the proposed improvement measures.